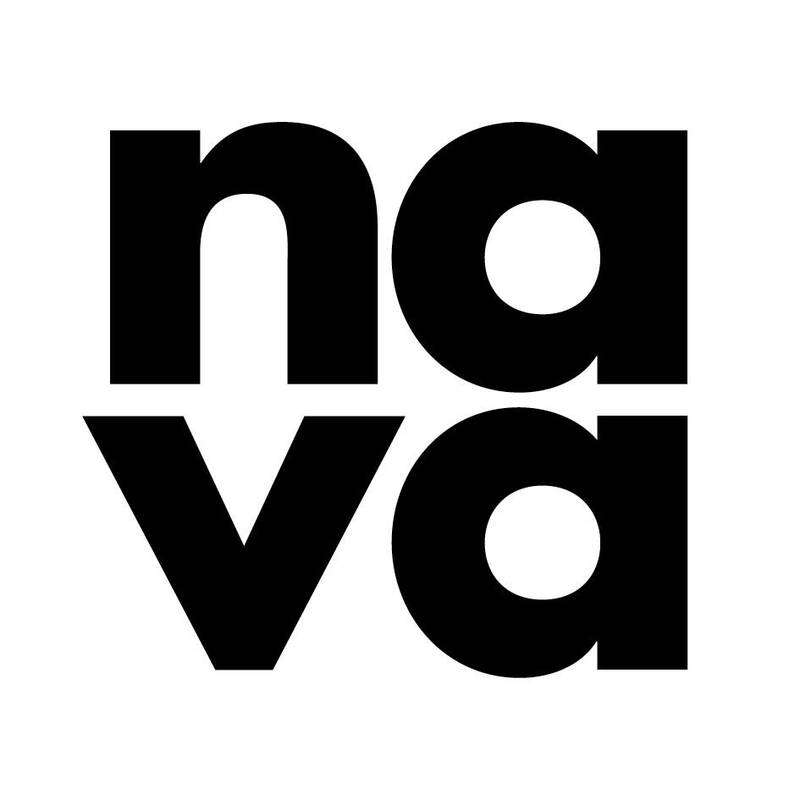 The National Association for the Visual Arts (NAVA) is the national peak body protecting and promoting the professional interests of the Australian visual arts. The Australian Centre for Photography (ACP) is the leading national organisation dedicated to photography. As one of the longest running not for profit contemporary art spaces, founded in 1973, the ACP has been a creative force in the cultural life of Australia for over 40 years. Head-quartered in Sydney, the ACP fosters partnerships to present innovative programs, regionally, nationally and internationally.